Platinum Hydraulics were commissioned by Christopher Contracting Plumbing & Drainage to provide the hydraulic design for the Trade Waste Arrestor package for the new Westfield Coomera Shopping Centre precinct in South East Queensland. The Arrestors for this site were pre-approved by Gold Coast City Council and consisted up to 16,000 Litres which allowed for multiple tenancy connections, as opposed to the costs involved in installing multiple units as originally specified on the development plans. Working as a team, Australian Tanks, the Contractor ‘Christopher Contracting Plumbing & Drainage’ and Platinum Hydraulics reviewed the original specification, calculated capacity requirements for each area, designed the individual tank capacities, then applied for the Gold Coast City Council approval. Manufactured to Australian Standards AS5100.2, Anti-floatation, Trafficable by a fully loaded semi-trailer. 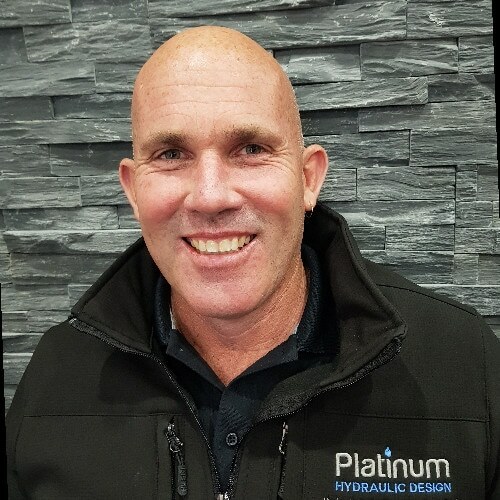 Platinum Hydraulic Design are proud to be collaborating with Christopher Contracting Plumbing & Drainage for the new Westfield Coomera Shopping Complex Development. Throughout the design phase, we were faced with particular challenges to overcome local authority requirements pertaining to the grease interceptor traps. Australian Tanks welcomed these challenges, and set out to provide a bespoke solution to the issues.